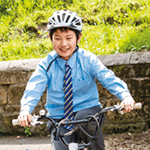 We want to ensure that children today have the same opportunities and independence that our bikes gave us. 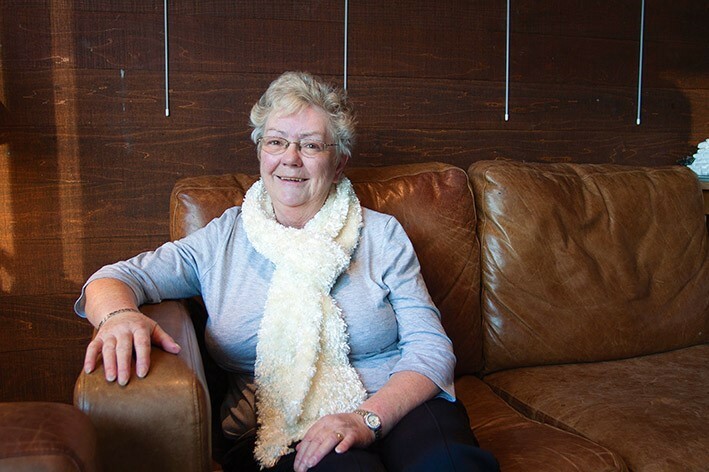 By becoming a Bikeability Scotland volunteer, you can be a part of this. All volunteers take on free training to allow them to become a Bikeability Instructor and teach school children to cycle with confidence. 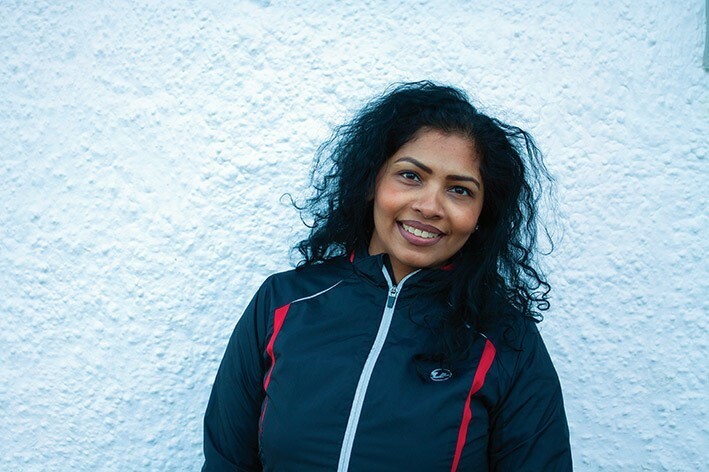 Below, some of our volunteers share their experiences as a Bikeability Instructor. I started helping out with cycling nearly five years ago. I hadn’t been on a bike for fifty years. I was a bit wobbly to start but it soon came back. 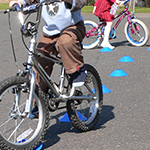 Since helping out I have enjoyed working with the children teaching them road safety cycling on the roads. I became involved as a Cycle Training Assistant after my son brought home a flyer from school – he was keen for me to help out. I love cycling and thought this would be an opportunity to develop some new skills and help get more kids out on bikes. I already have a busy job, but am fortunate to have a day off during the week. I spoke to the school who were happy to arrange the Bikeability sessions on that day so I could help out. It’s only a couple of hours once a week, and that still gave me time off in the rest of the day. It’s been great to be able to give something back to the school – my two kids are involved in plenty of school activities led by other parents, so it feels good to be able to do my bit as well. There’s plenty of support from the team so you never feel out of your depth! I’d encourage anyone to get involved – you don’t need to be a great cyclist – all you need is the ability to have fun, get stuck in and enjoy seeing the children progress through the course. And the more people involved means more flexibility for all." 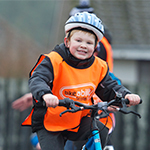 I was approached by my children’s school to help with their Bikeability Scotland sessions. I jumped at the chance as I enjoy seeing my twins in the school environment. However, it came to my attention it wasn’t their year that I would be helping with, it was the year below. I hesitated as I wasn’t a confident cyclist but decided to go ahead with it anyway as my children would be doing the same the following year. I was informed by the school that I would get some training before I got involved, which I did. 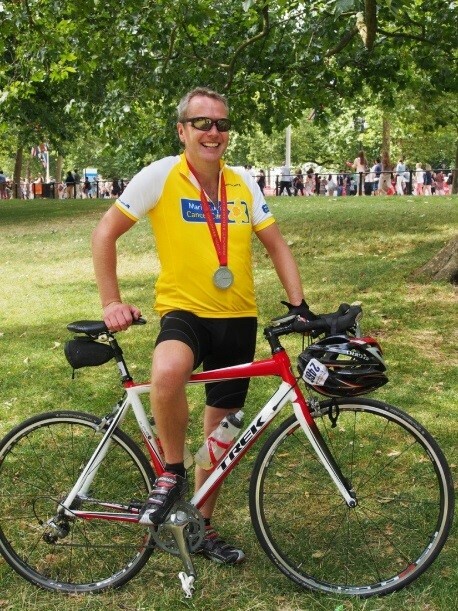 I’ve since been involved with Bikeability for two years and it has made me confident on my bike. I get so much satisfaction from seeing the children gain their confidence in cycling and having fun at the same time. 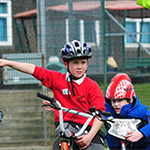 To find out how to become a Bikeability Instructor in your area, please contact your local-authority coordinator.